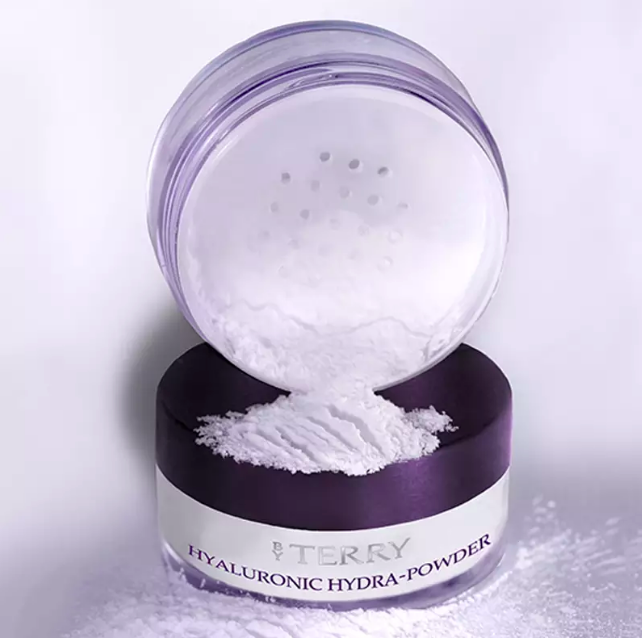 REVIEW: BY TERRY HYALURONIC HYDRA-POWDER — Cin City - Unique Blog for Fashion, Beauty, Lifestyle &more! Let me just start with this bold statement: By Terry Hydra-powder is my most favorite matte powder by far. Period. This powder is colorless, as translucent as it claims to be. I tested filming with it under harsh lighting, no trace. I tested taking pics with flash, no trace (My deep apology for not keeping the pics…what kind of blogger I am!). This powder provides a silky, matte finish and the best part of it is the photoshopped result that it magically offers. Your skin looks poreless, almost surreal with it. It is super, duper finely mild. It doesn‘t feel heavy on the skin for gals hating that icky powder feeling like I do. It sets my makeup (concealer, 90% of the time) beautifully. Despite being matte, it is the only matte translucent powder that would not make my skin look dull after all the effort of me faking a youthful, plumped under eye look. My verdict is that this is the powder for dry/normal/combination and mature skin. Because it sets things in place, provides a gorgeous matte, poreless finish, without being cakey or accentuate your wrinkles and texture (if there is any). I do use it sometimes to lightly set the foundation or CC cream (a little does go a long way so I can see this last a long while), even though very very occasionally, and it performs also as well as expected. You know that feeling when you look at a product and you just know. You know it is going to be worth it and not let you down or break your heart into pieces? This is it. *Drawback: The only “cons" I can find with this powder is its price tag. Yep. €43.50 is never considered affordable and it hurt my soul a bit swiping my card. However, By Terry also offers a mini size version as well at €19 (click on the product pic below). Throw it a try and then you can join the cult later. I normally judge powders very harsh and I am that kind of person who always has a lot of opinions. But when it comes to this powder it is as solid as a rock with only: it is wonderful and you have to try it. I don‘t think it‘s everyday that you can see my getting excited about a powder.